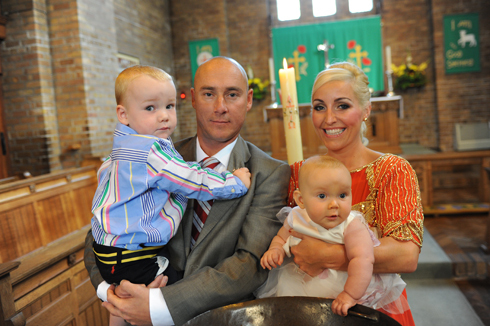 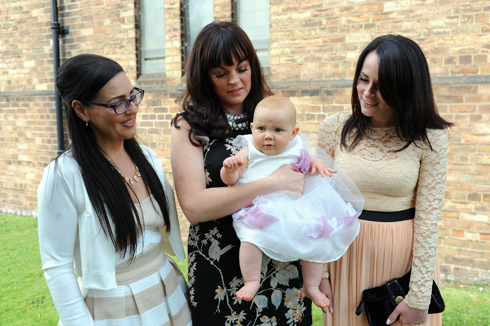 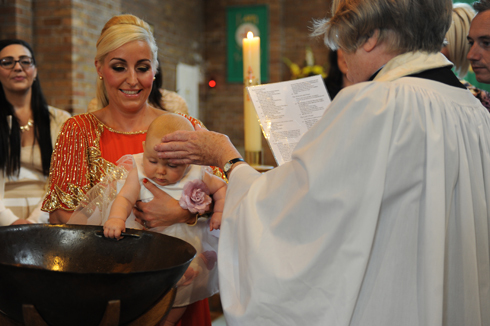 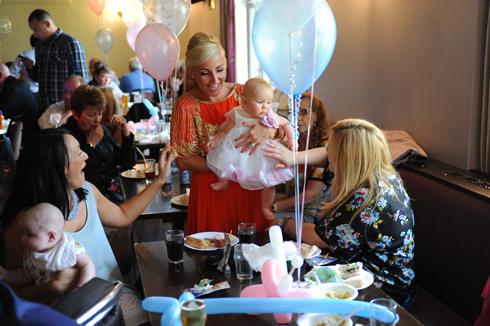 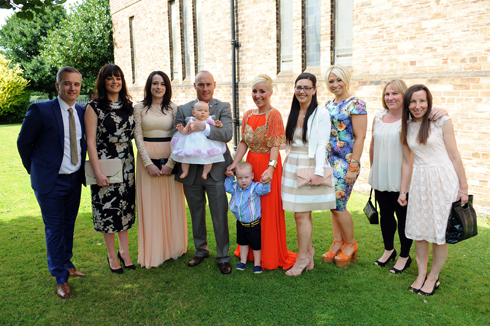 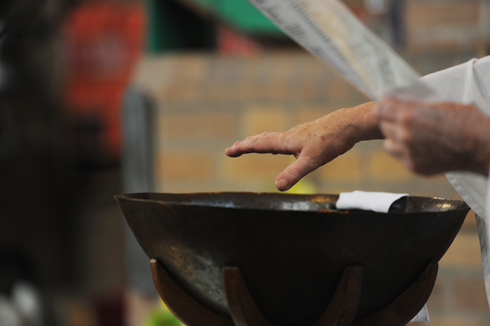 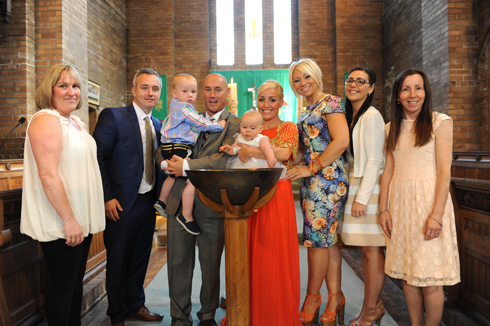 Each and every christening, baptism and naming ceremony is unique. 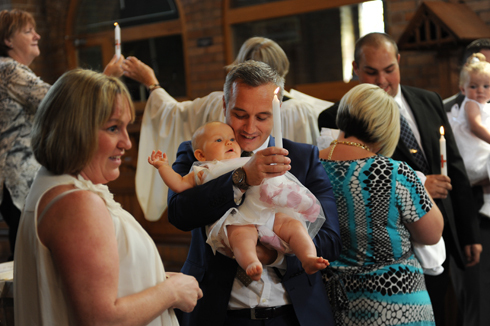 And this Liverpool christening with Poppy and William was no different – indeed it felt like I was with back with old friends, as I’d shot their parents wedding a few years ago. 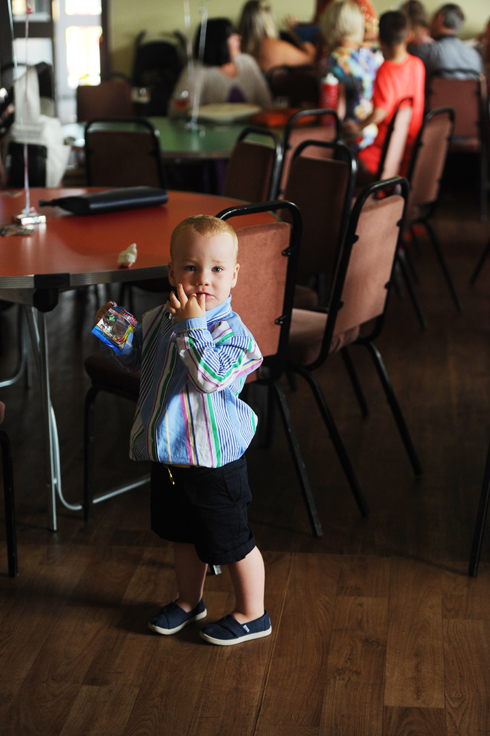 So after a brief catch up, I began by capturing portraits of the children and some adult group shots before went into the church. 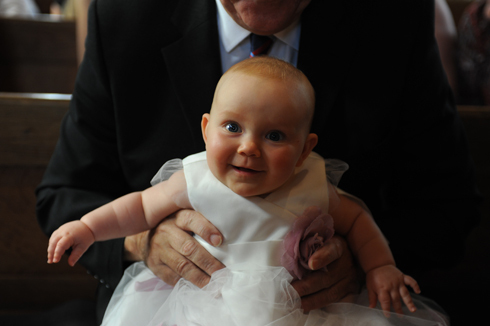 Experience tells me that children sometimes get tired by the ceremony and getting the formal photographs first often produces the best results. 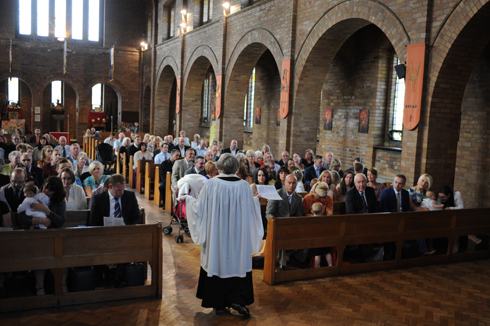 Of course I was there when everyone went inside, discreetly shooting from one side, so as not to distrub the ceremony. 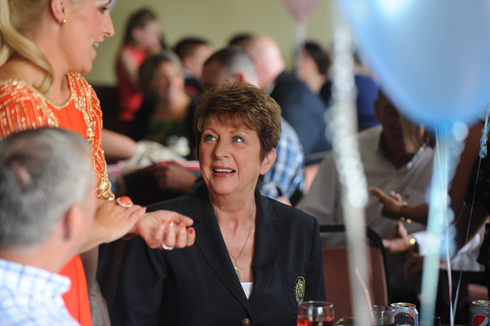 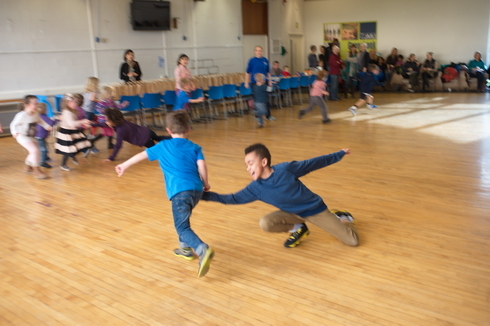 And finally on to the family gathering in a hall nearby – fun, games and food ! 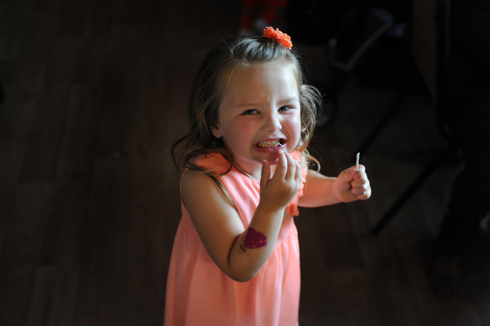 So a few of my favourite images from the day below ! 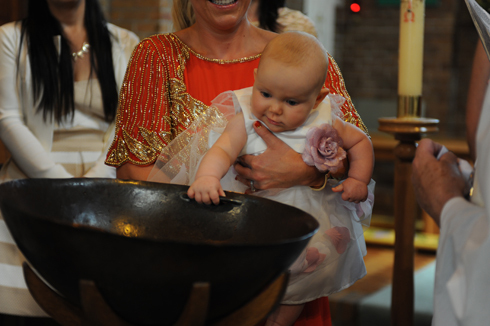 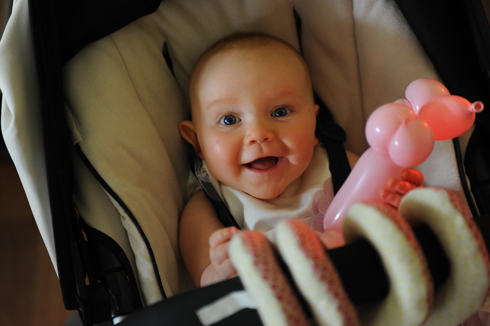 So if you are planning a Christening, please give me a call and I can pop around for a chat ! 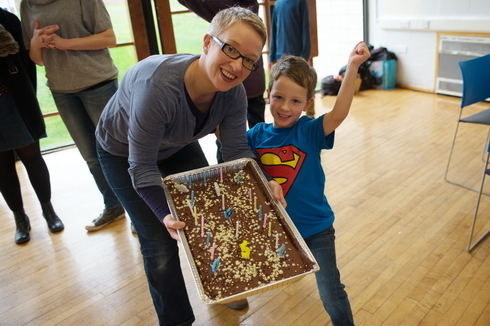 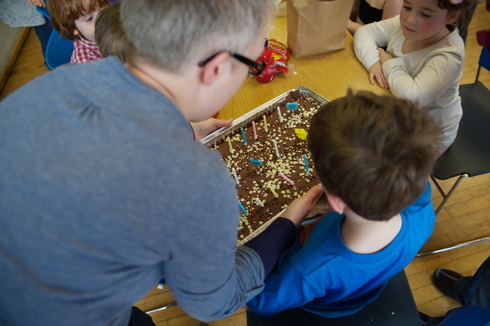 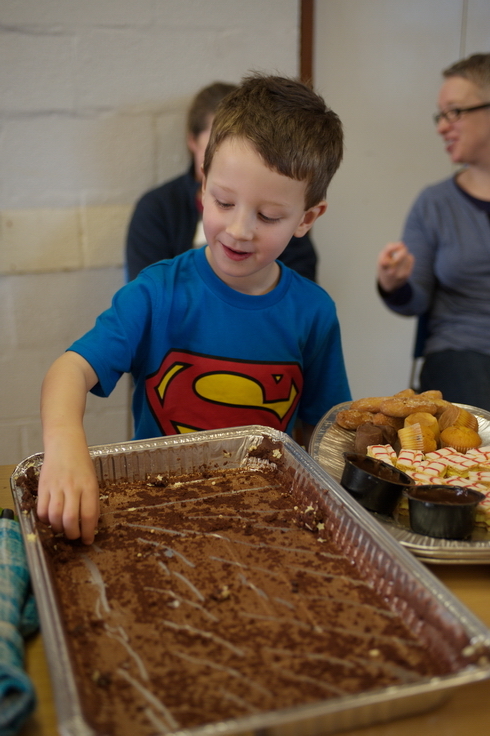 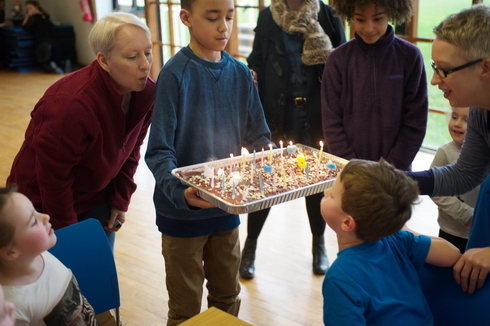 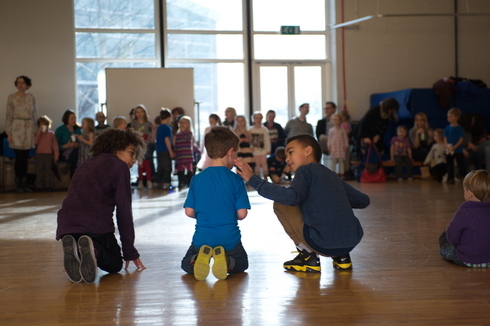 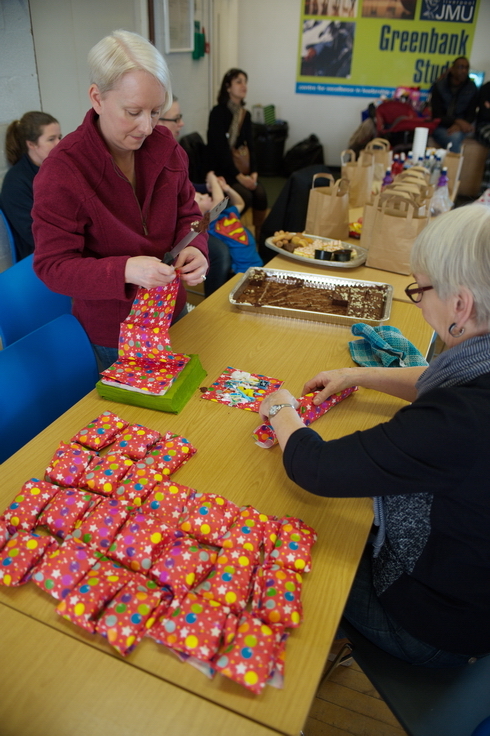 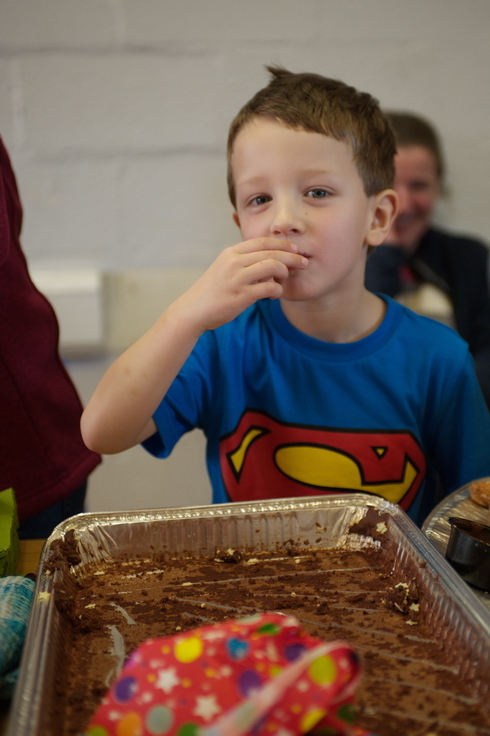 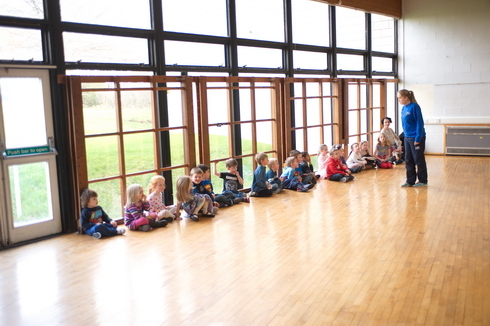 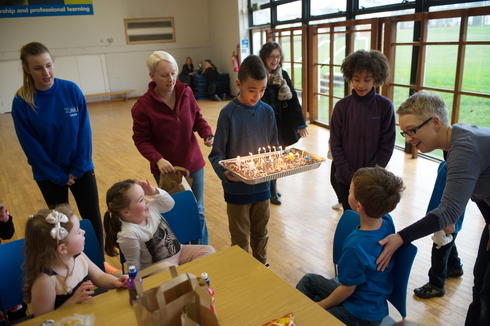 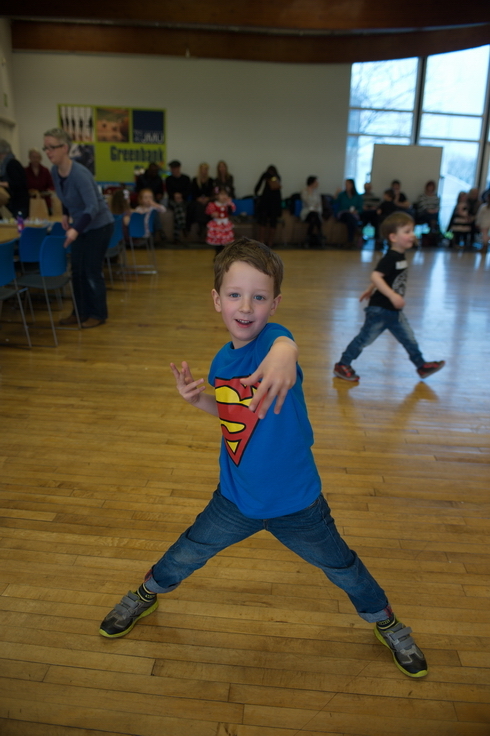 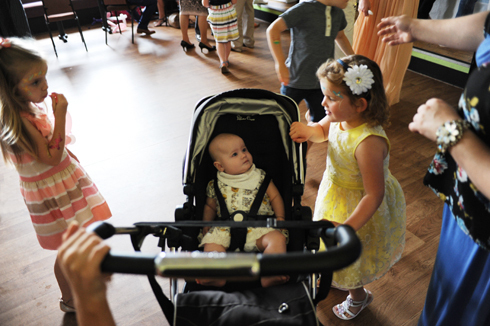 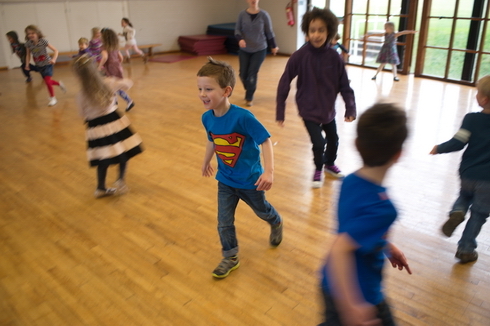 Another kid’s party – they are events that as a photographer I really look forward to! 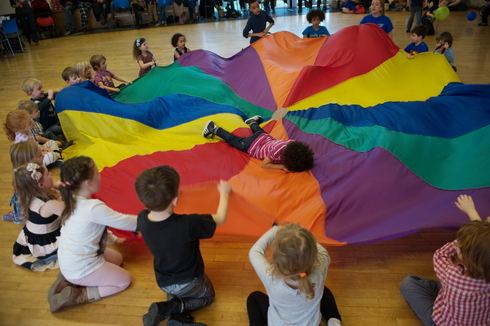 Capturing the excitement and fun of the event is my task and I find the easiest way is to get to know the children and make it a game. 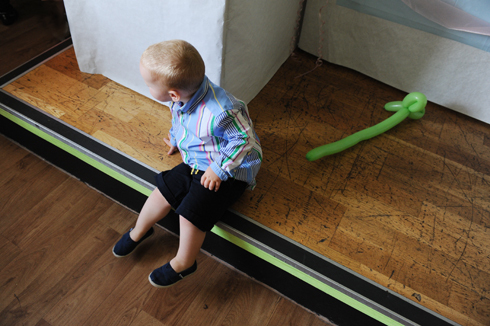 So I recruit someone as my assistant and with the right kid by my side, the rest of the day goes a dream, even with the shyest of little ones. 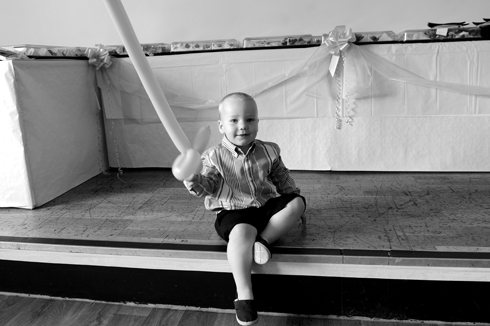 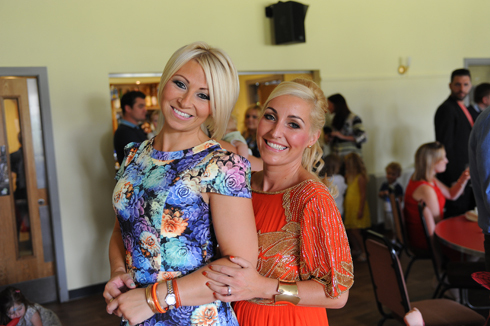 Give me a shout if you want your boy or girls special day recorded with some excellent photos !